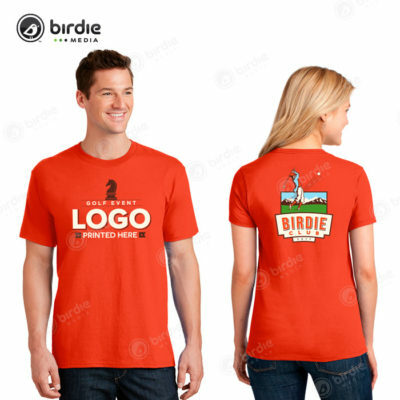 Our Port & Company® golf event t-shirt is 100% cotton, 5.4 ounce and offers sizes ranging from S – 4XL. 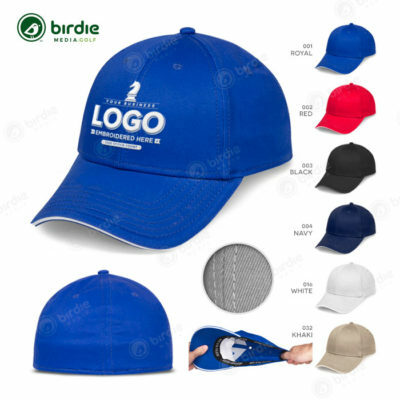 Five color imprint on either the front or back of each t-shirt. 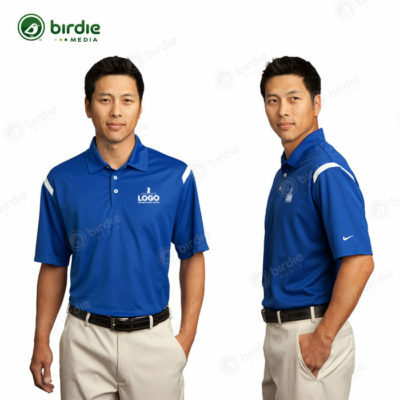 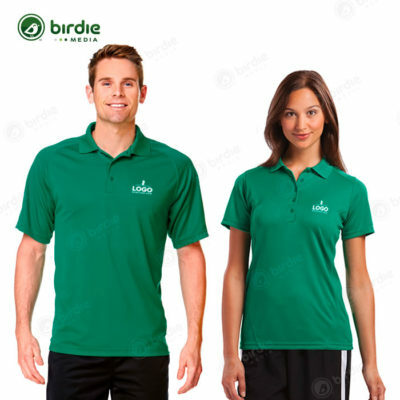 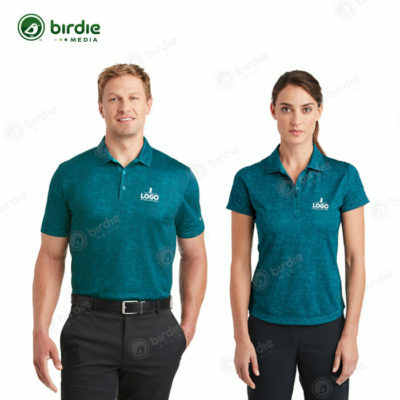 Golf T-shirts are available in forty-four (44) color choices.